Part of our exclusive Kara Nickel contemporary bathroom taps collection, these thermostatic shower controls are available with 1 or 2 showering functions. 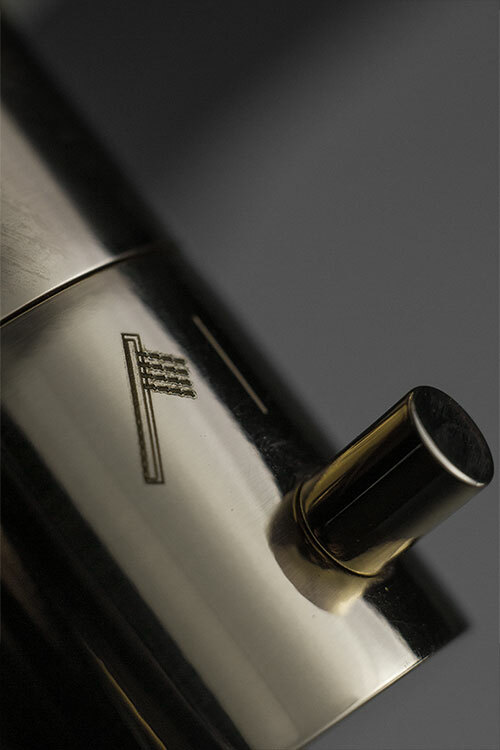 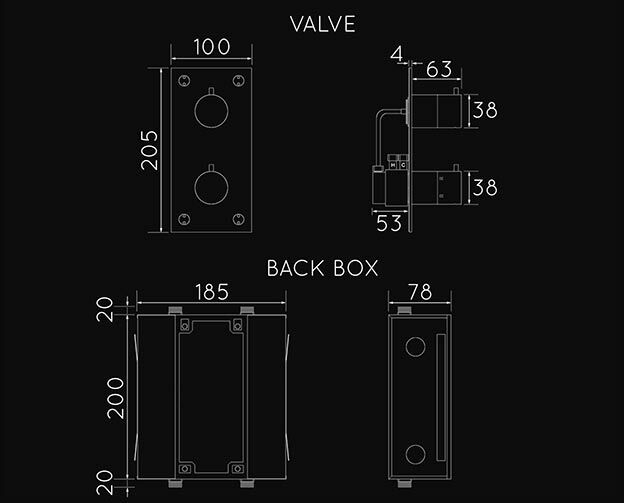 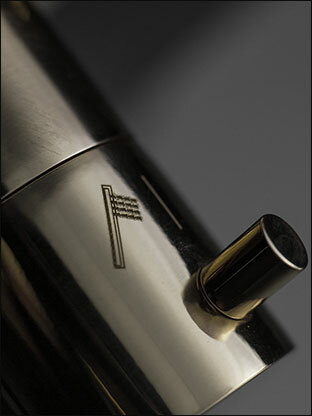 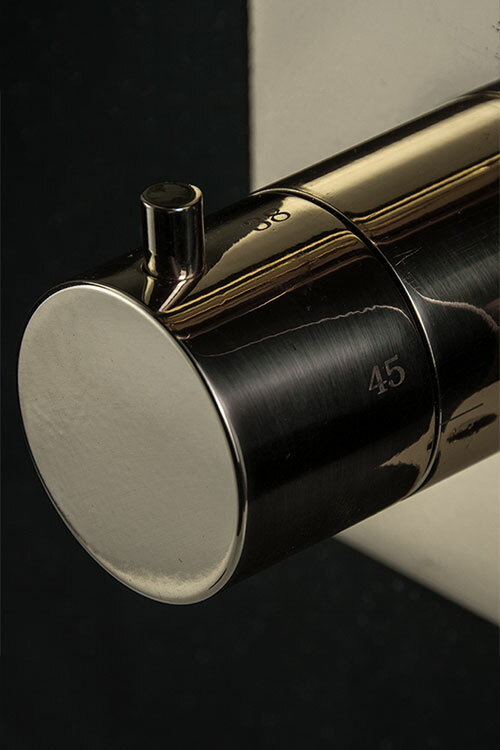 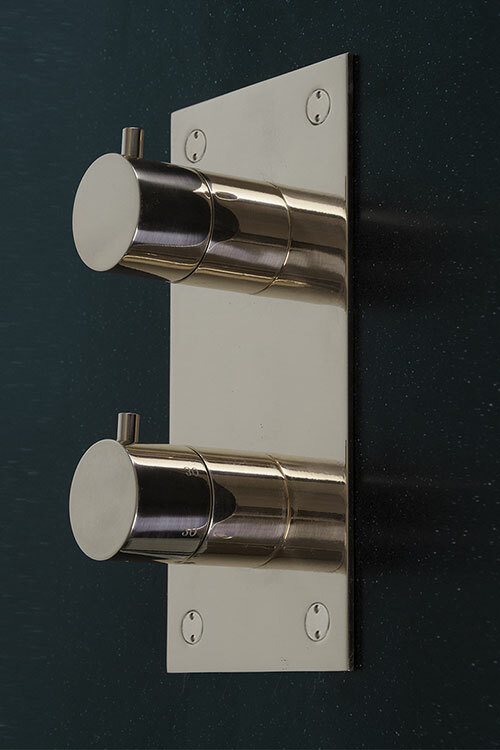 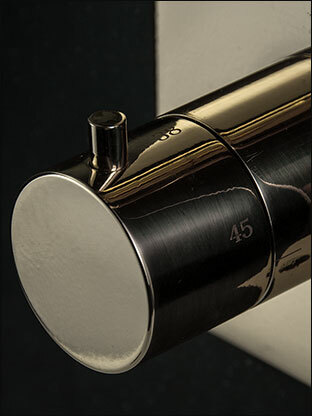 Each shower control valve is finished with high grade polished nickel plating on a solid brass body. 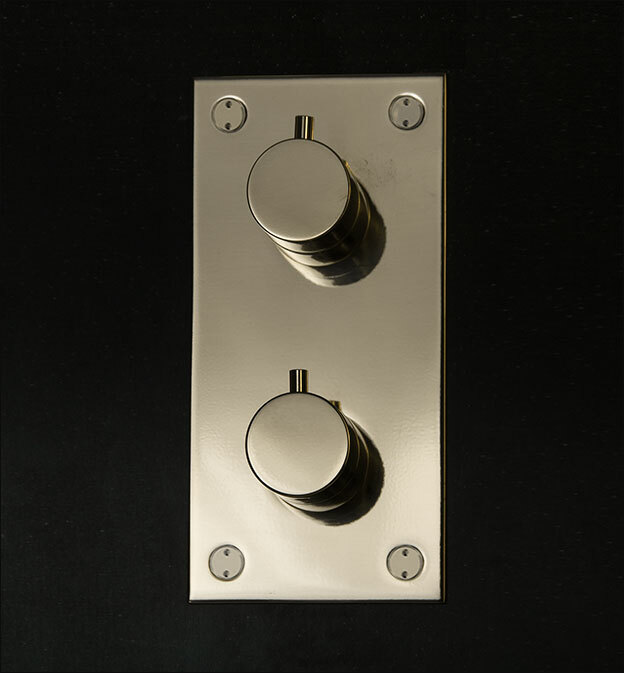  1 & 2 function shower controls.